The California Department of Education, Early Learning and Care Division (CDE/ELCD) and the Program for Infant/Toddler Care (PITC) are pleased to present a training opportunity for infant and toddler program directors, including directors of large family child care programs and center-based directors. 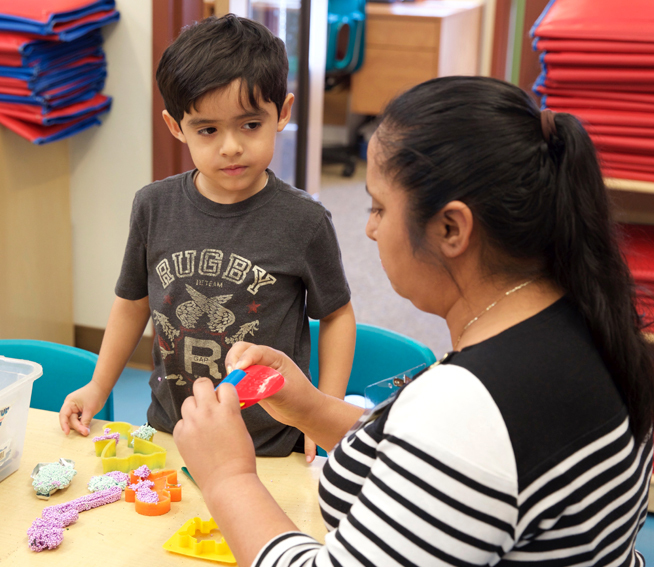 PITC is a nationally recognized training program designed to improve the quality of child care services for infants and toddlers and was developed through a long-term collaboration between CDE/ELCD and WestEd. Special emphasis will be placed on the California’s Infant/Toddler Learning and Development Program Guidelines, Second Edition (at press), a resource that presents a vision for how to provide high-quality early care and education, including recommendations for program policies and day-to-day practices that will improve program services for all infants and toddlers. The second edition of this resource reflects developments in theory and practice that have been made since the publication of the landmark first edition. Visit the PITC Academy for Program Directors web page for more information.